Gwenaëlle holds a Master’s degree in Molecular and Cellular Biology with a specialization in Research and Development in Biotechnology from Sorbonne University (Paris, France). She is strongly interested in the development of technology for biomedical research. She particularly believes Organ-on-chip provides an advanced platform for designing physiologically relevant human disease models. 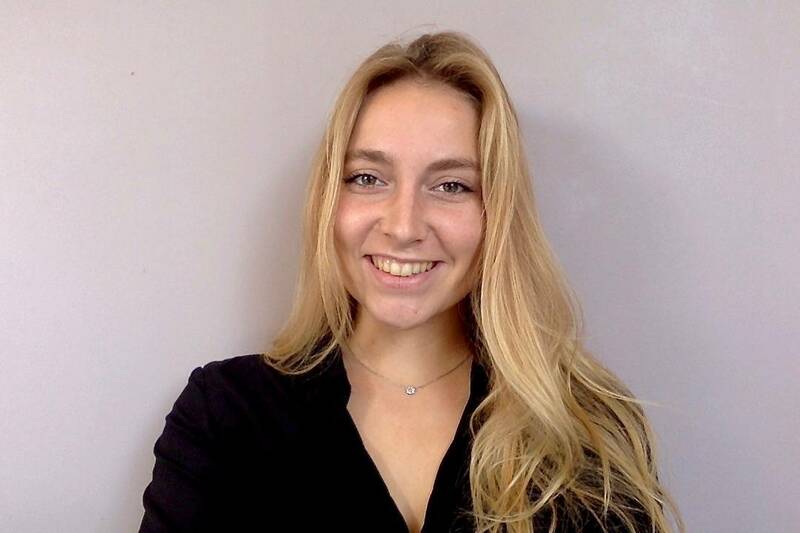 Her research internship at Mimetas (Leiden, Netherlands) consisted in the development of a Vascularized Kidney Spheroid On-a-chip model in the OrganoPlate®device. The focus of her iPlacenta project is to design, engineer and validate a microphysiological system mimicking a multicellular placenta and recreate placental diseases such as pre-eclampsia and intrauterine growth restriction.